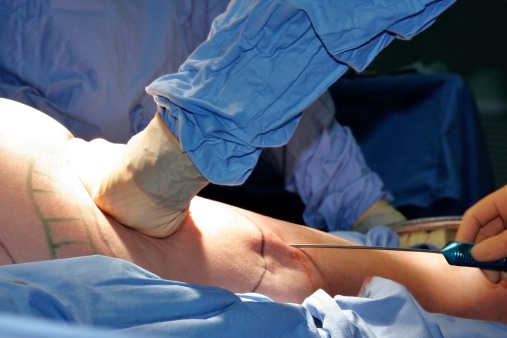 An outbreak of severe group A Streptococcus (GAS) infections among persons undergoing tumescent liposuction at unregulated outpatient cosmetic surgery facilities has raised concerns about the safety of these procedures in certain locations. An article in JAMA Internal Medicine examined an outbreak of GAS infections occurring between July 1–September 14, 2012 at two outpatient facilities. Four cases were confirmed and nine were suspected, as well as one death from GAS infections. The authors hypothesize that the outbreak was caused by transmission from colonized healthcare workers to patients during the liposuction procedures, emphasizing the need for additional oversight and infection control practices.